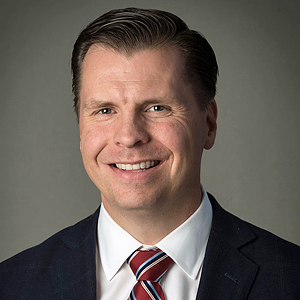 Dan Liljenquist, SVP/Chief Strategy Officer, Intermountain Healthcare. Shortages of essential generic medications are impacting patient care throughout the country. Civica Rx is a not-for-profit generic drug company, organized by leading health systems and philanthropies with a mission to ensure that essential generic medications are available and affordable for everyone. This session (1) explores the market failures that have resulted in a fractured generic drug supply chain, (2) explores Civica Rx’s democratized public utility model to address the issue, and (3) provides an update on Civica Rx’s progress since the launch of the company in September 2018.